Recently, as smart computing is constantly growing in terms of data and the number of users, the demand for memory and network resources on a wireless mobile terminal has increased rapidly. To accommodate the need for terminal and network resources, previous techniques have been studied for efficient use of the limited network channels and terminal memory resources. 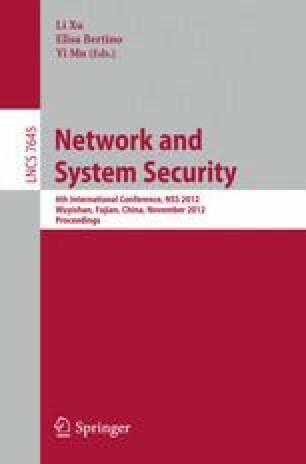 This paper presents a new transmission method which overcomes the data transmission limitations of wireless-handsets such as constraints on the transmission channels and storage capacity of a wireless smart terminal in ubiquitous computing. The wireless device’s transmission and storage capacity limitations have hindered the advancement of ubiquitous computing on wireless Internet. This study proposes a real-time background transfer method to overcome these problems for powerful data transmission and large storage capacity among ubiquitous computing items.